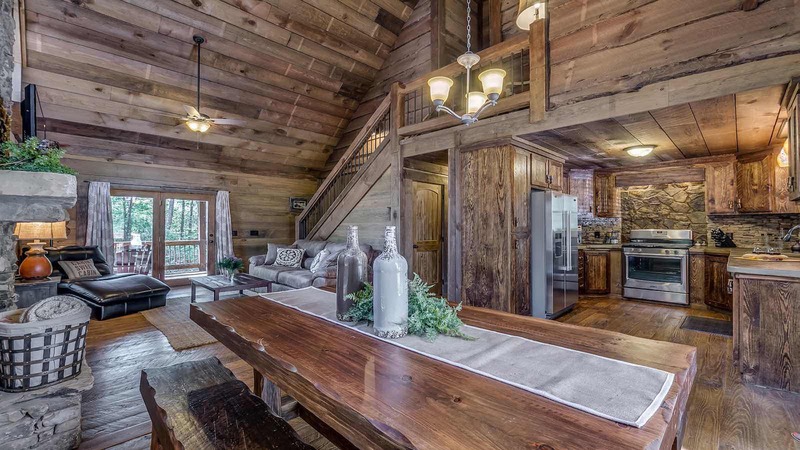 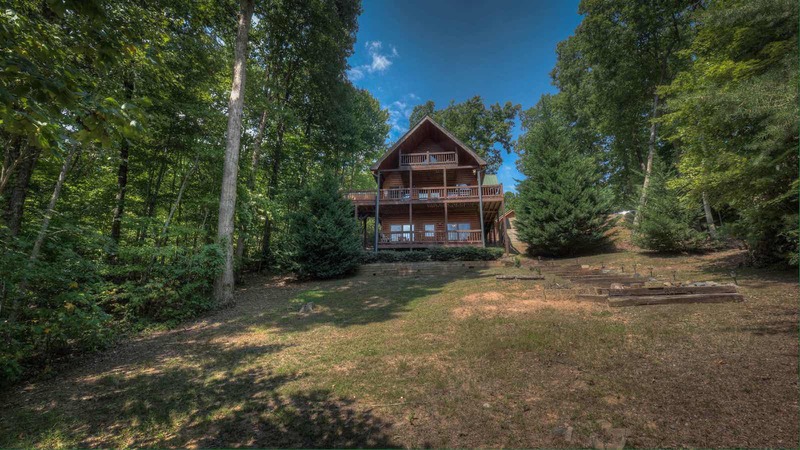 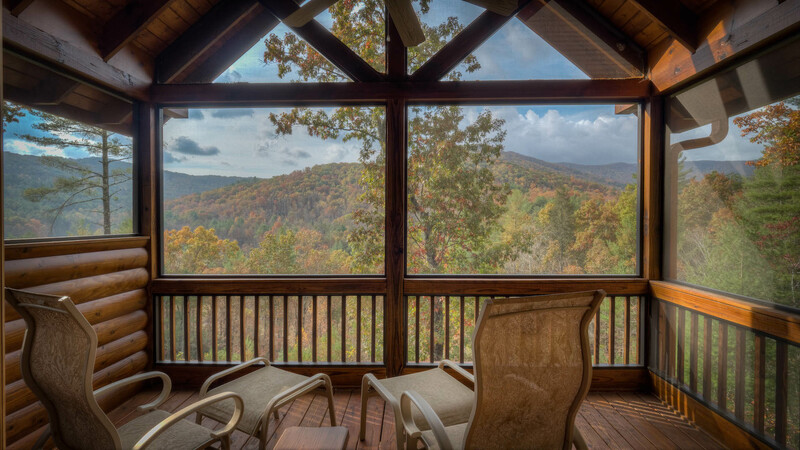 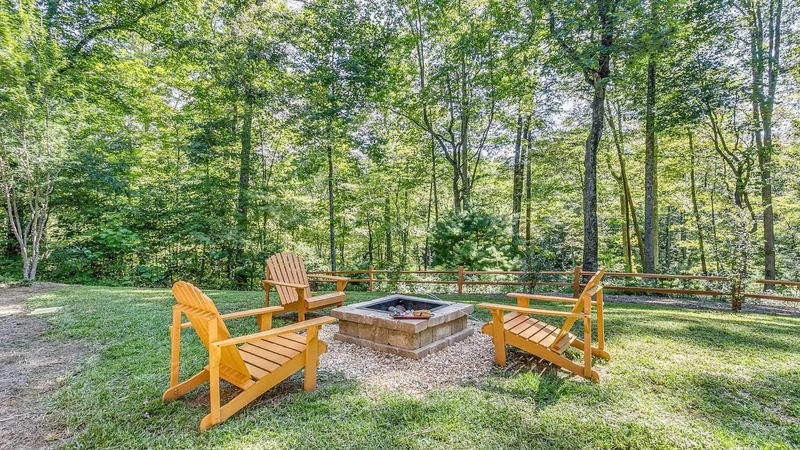 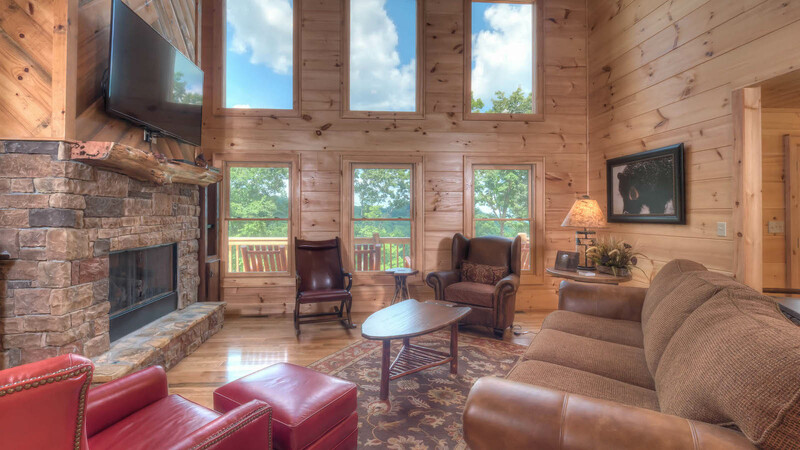 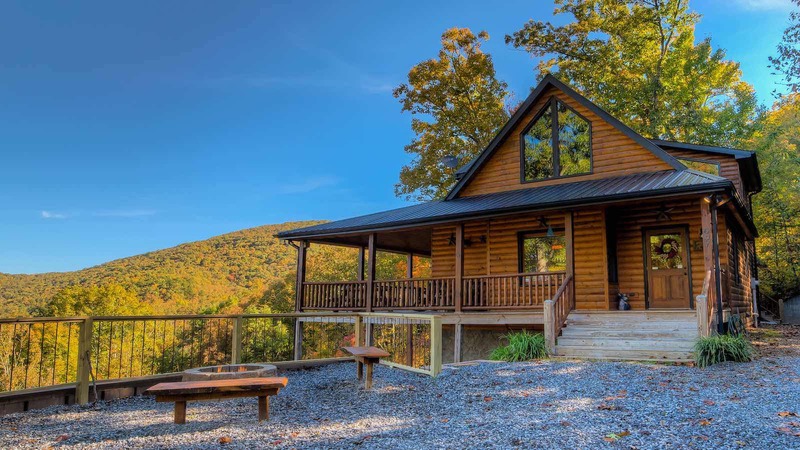 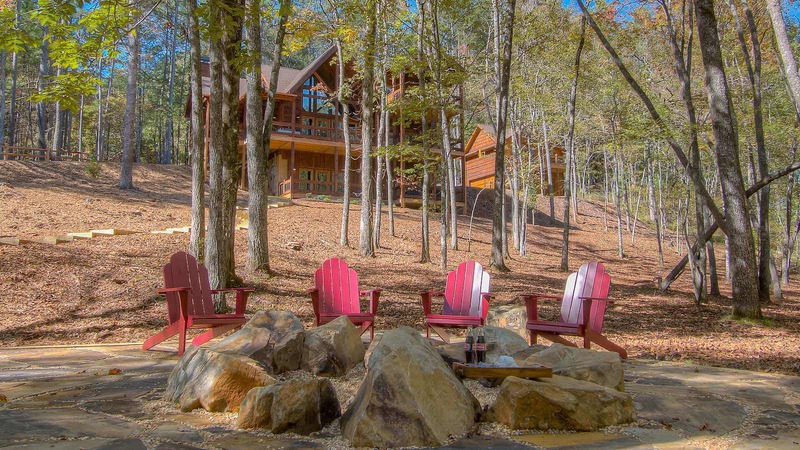 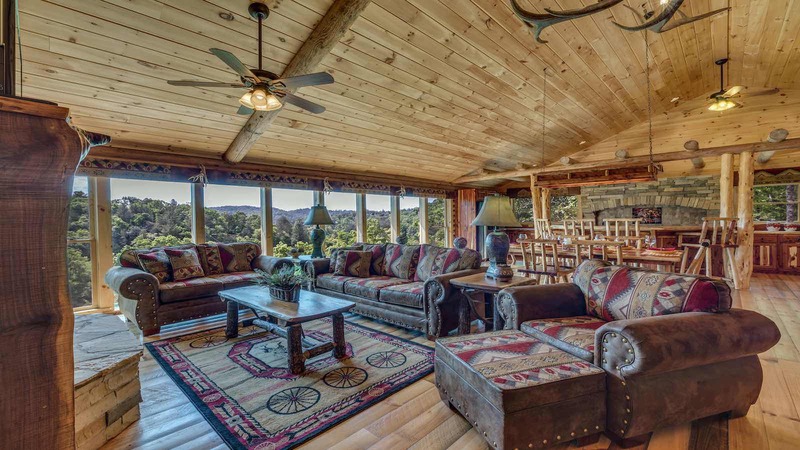 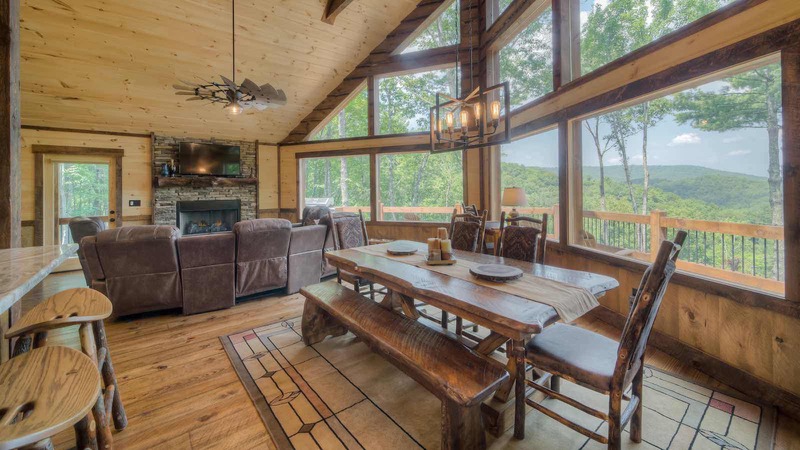 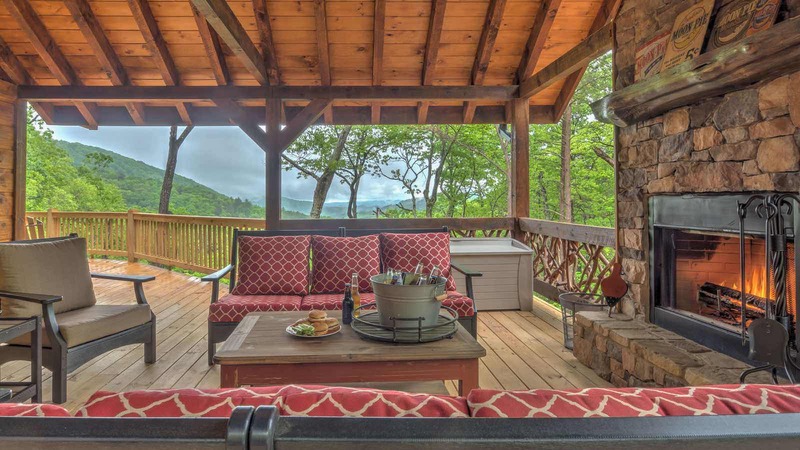 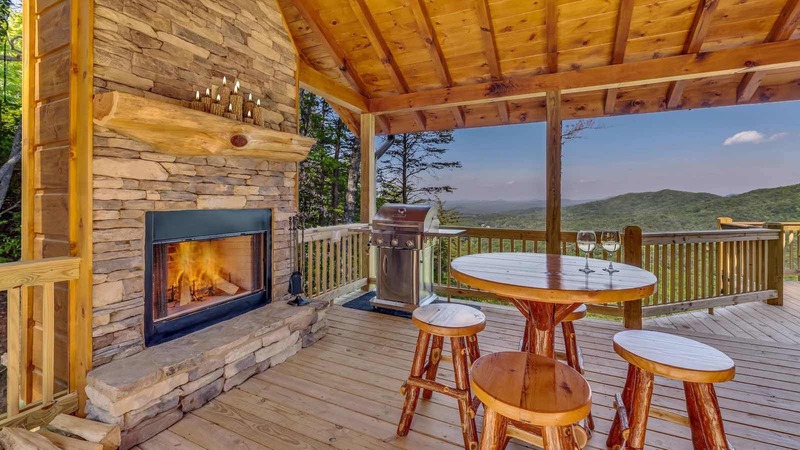 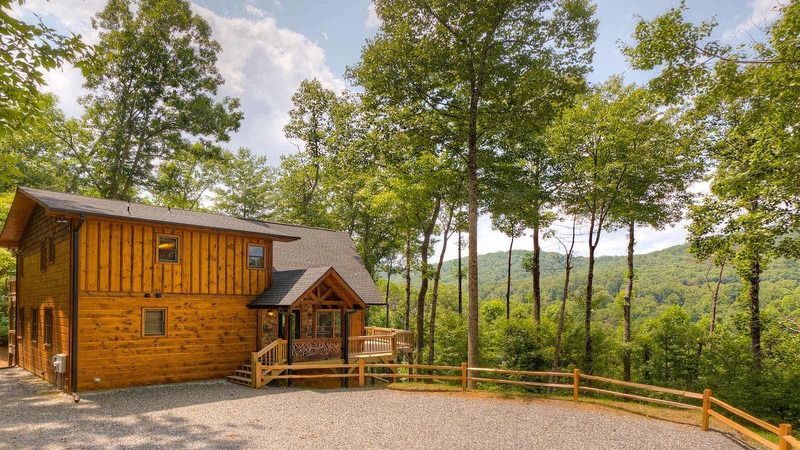 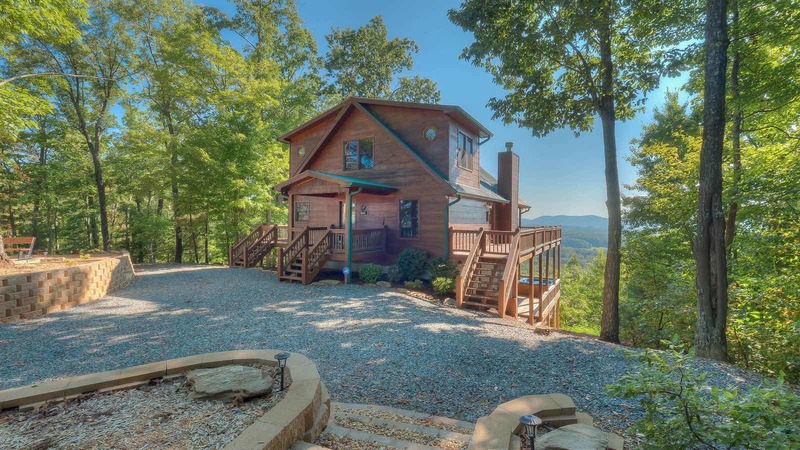 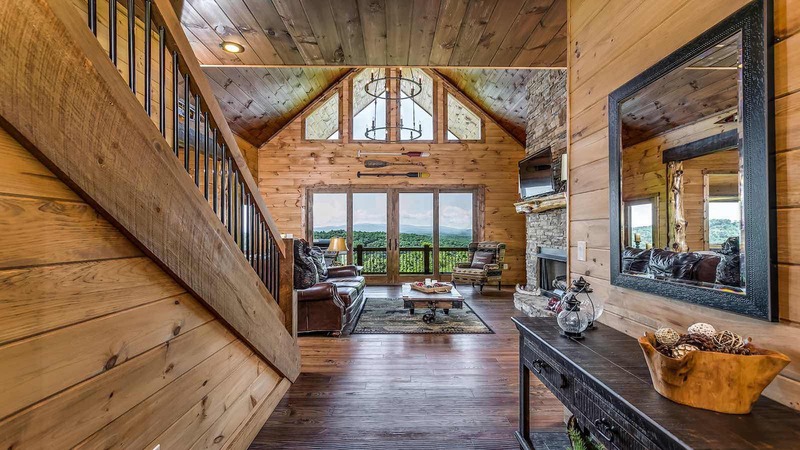 Below you will find Mountain Top Cabin Rental's list of luxury rental cabins in the Blue Ridge Mountains. 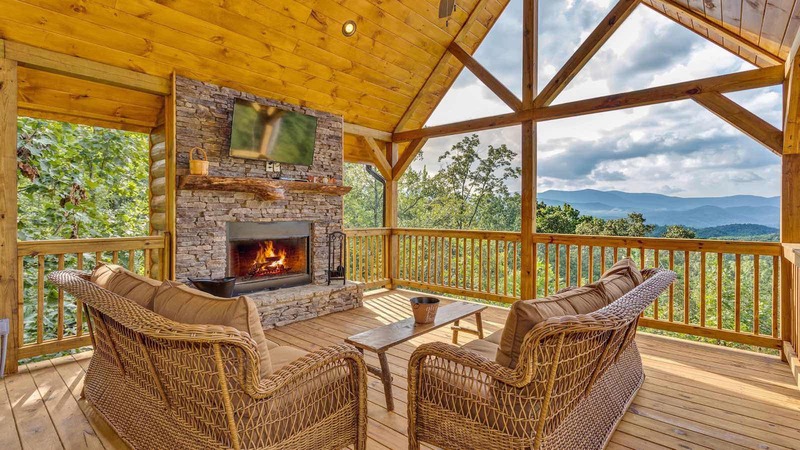 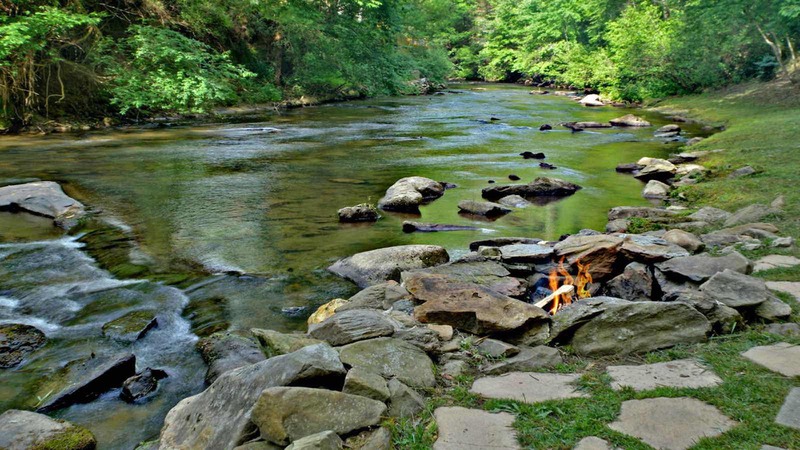 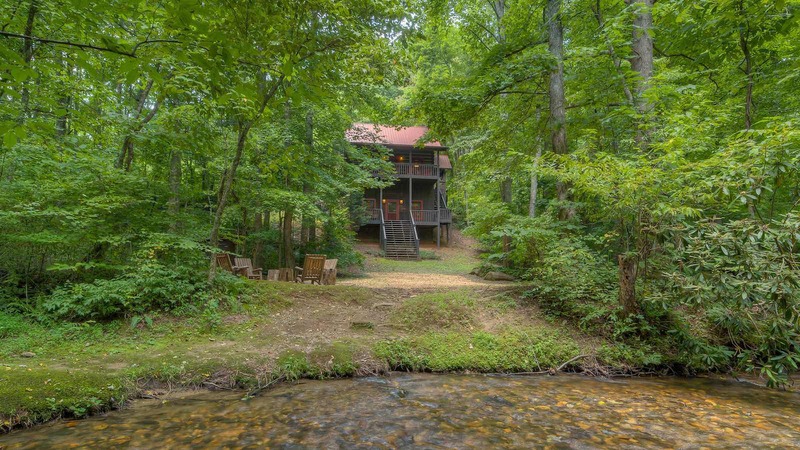 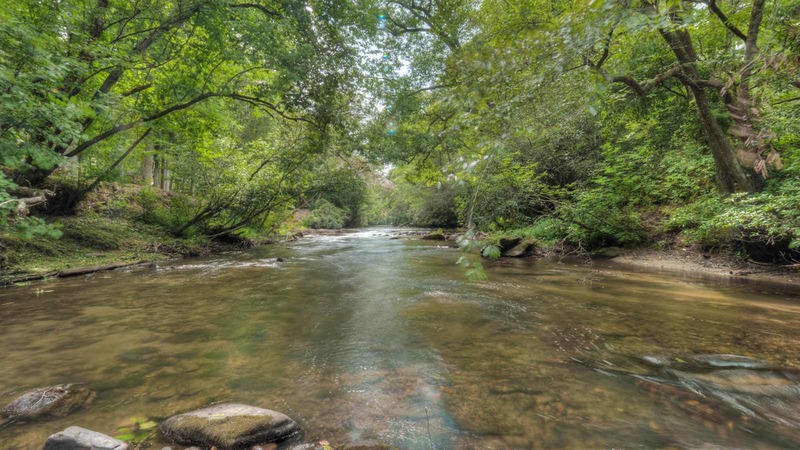 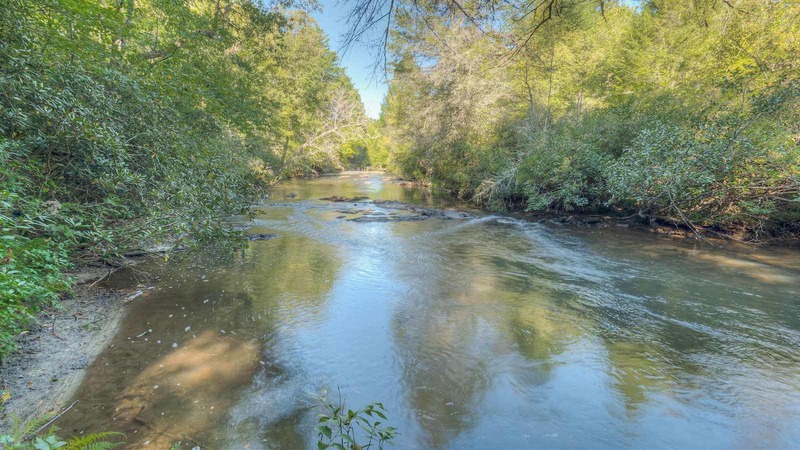 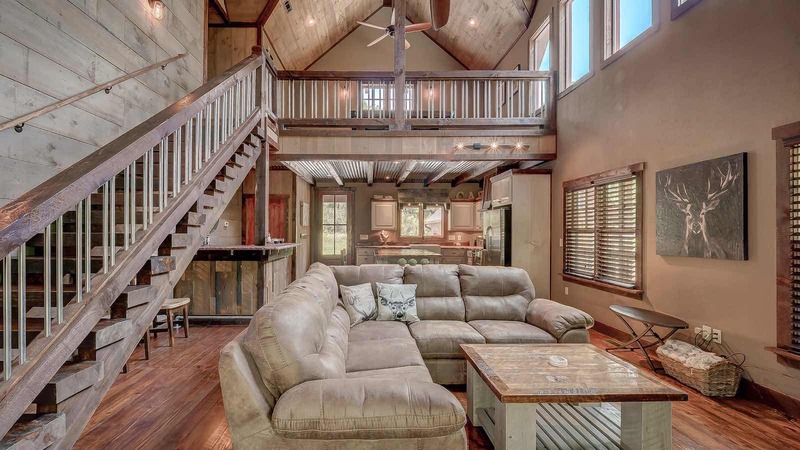 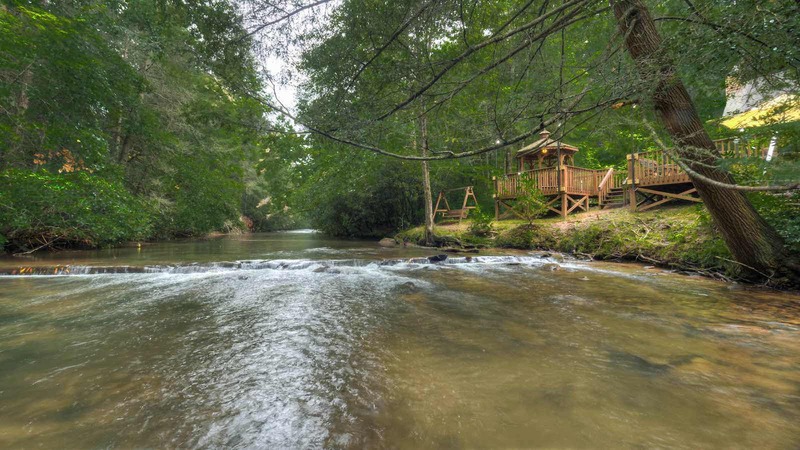 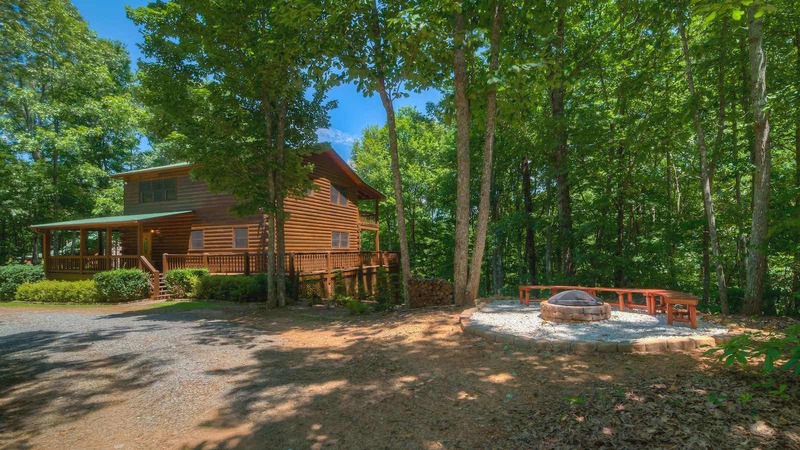 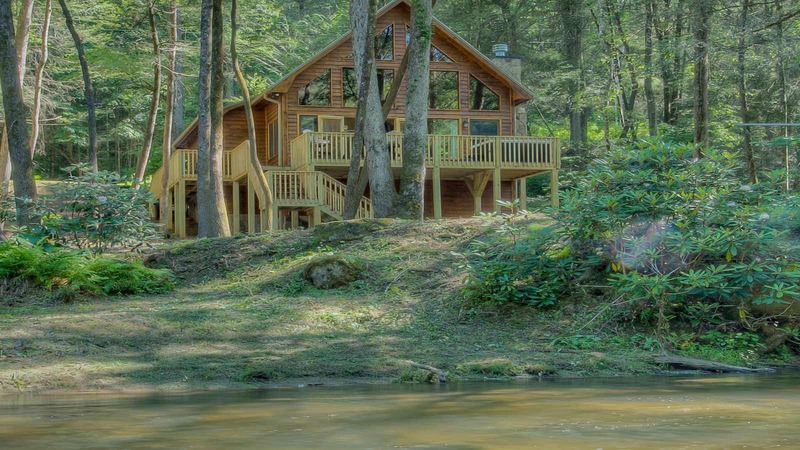 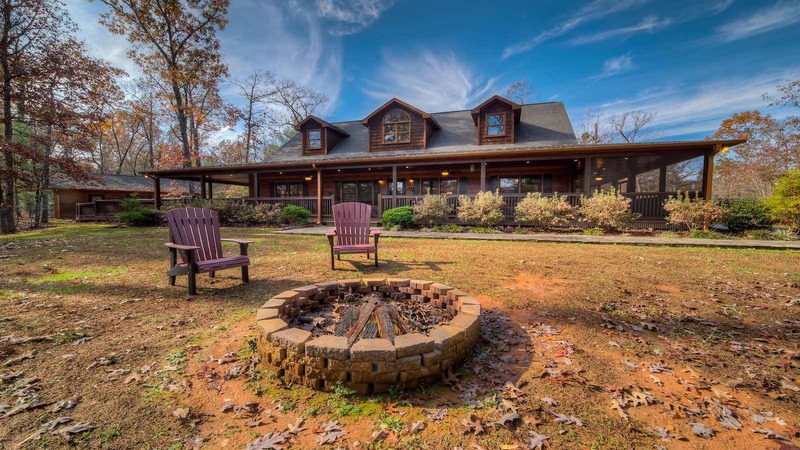 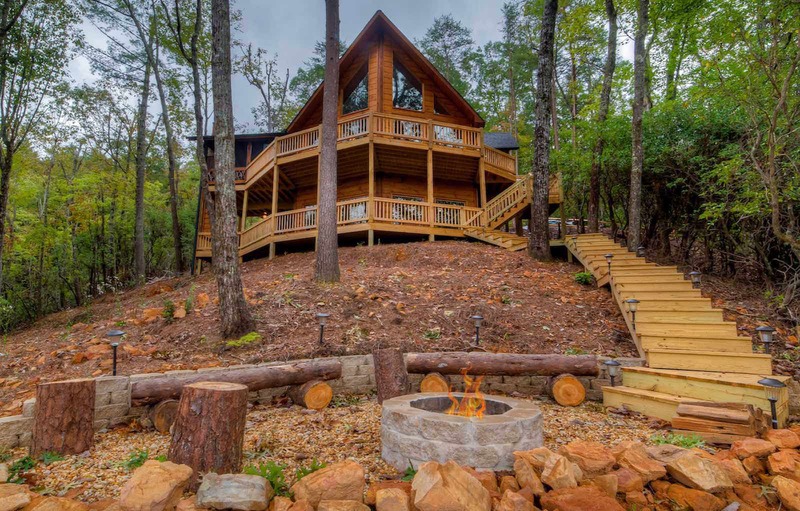 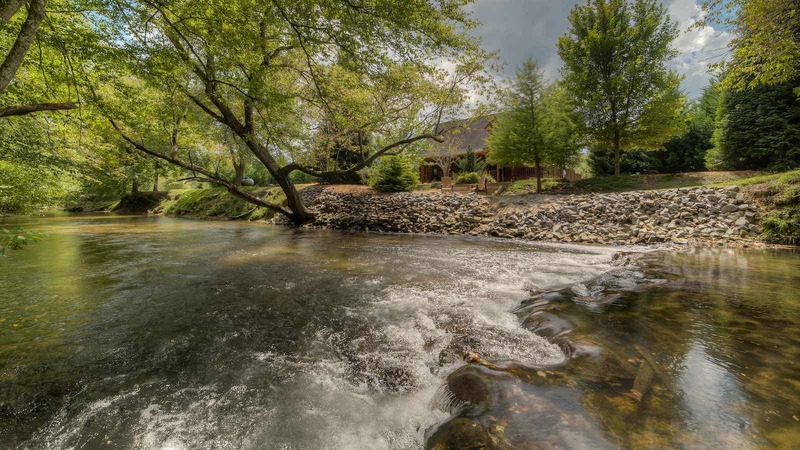 Many of our rental cabins include private hot tubs, outdoor fireplaces, near fishing, Blue Ridge Mountain Views, waterfront and near the Ocoee River. 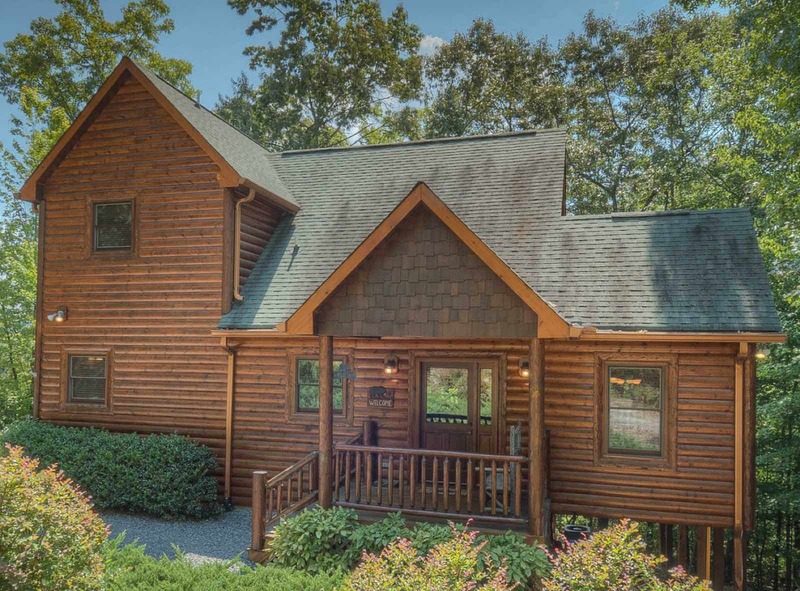 Use the rental cabin filter to find your perfect cabin, or use one of our quick selections below.